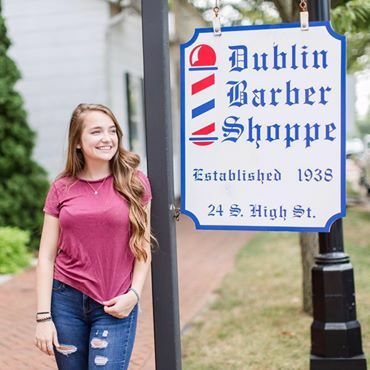 Share the post "Dublin Barber Shoppe in Historic Dublin, OH"
Online scheduling is planned to go live the first week in December. We will pass this on to Craig! Please let me know once you have it up and running! I’m glad to see that Craig is going to provide this much needed service to his customers.